Files that you add to a repository via a browser are limited to 25 MB per file. You can add larger files, up to 100 MB each, via the command line. For more information, see "Adding a file to a repository using the command line." If you'd like to add a new file to an empty repository, you must first initialize or set up your repository. You can initialize an empty repository by adding a README file through the repository setup page. For more information, see "Initializing an empty repository with a README." 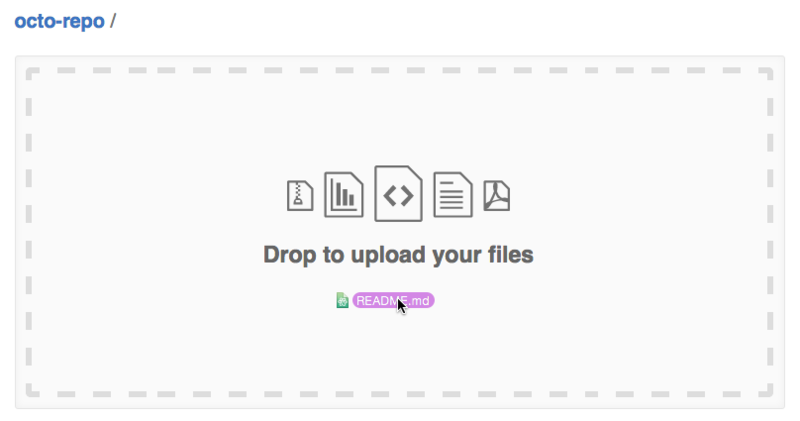 You can upload multiple files to GitHub Enterprise at the same time.